Existing Customers / Referrals | PriceCo Floors, Inc.
PriceCo Floors prides itself for being a business that people are happy to recommend to family and friends. If you are a customer who has been referred by one of PriceCo Floors previous customers, please bring that to our attention. 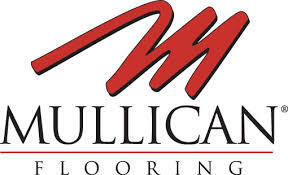 If you are a previous customer who is in the process of moving out of one of our mentioned service areas, please do not hesitate to call with future flooring needs. It is our pleasure to maintain relationships with our previous customers.